Price Reduced! 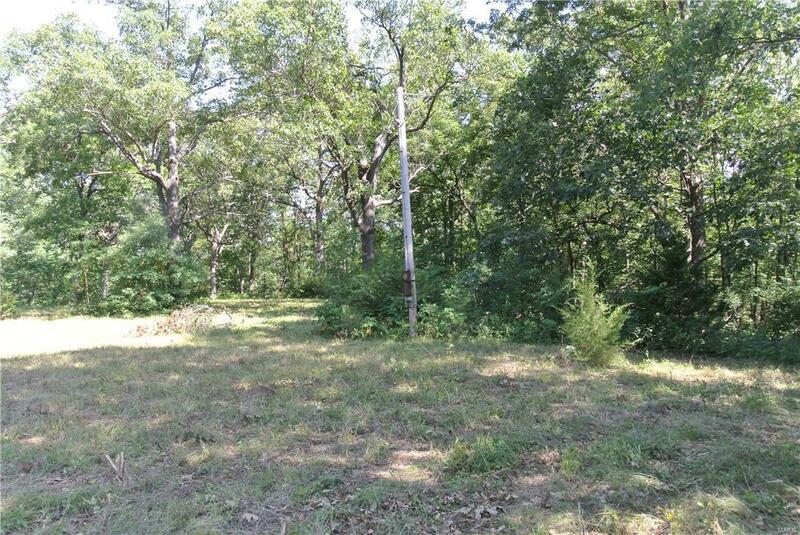 Gorgeous 10 + acre building lot with great building spots! Approx. 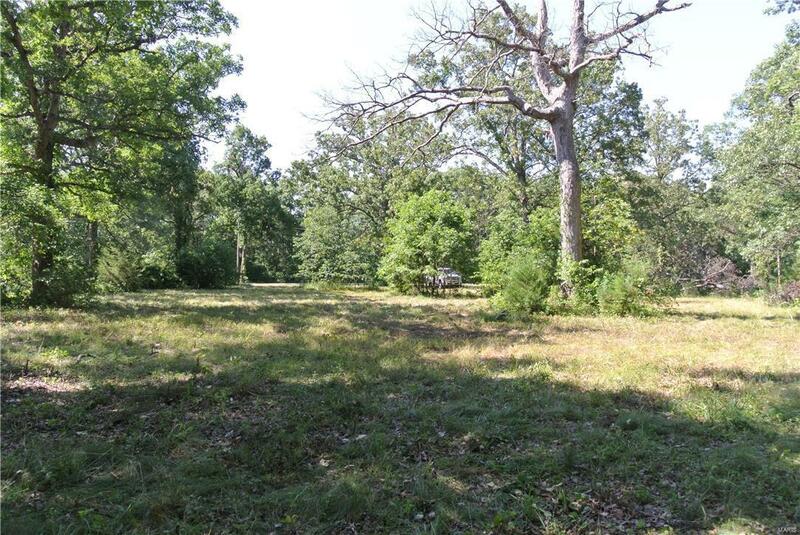 2.5 acres mostly level at street level then slopes beautifully towards the wet weather creek. Lots of road frontage on paved road, public water and electric at site. Property has been brush hogged recently to allow better views. 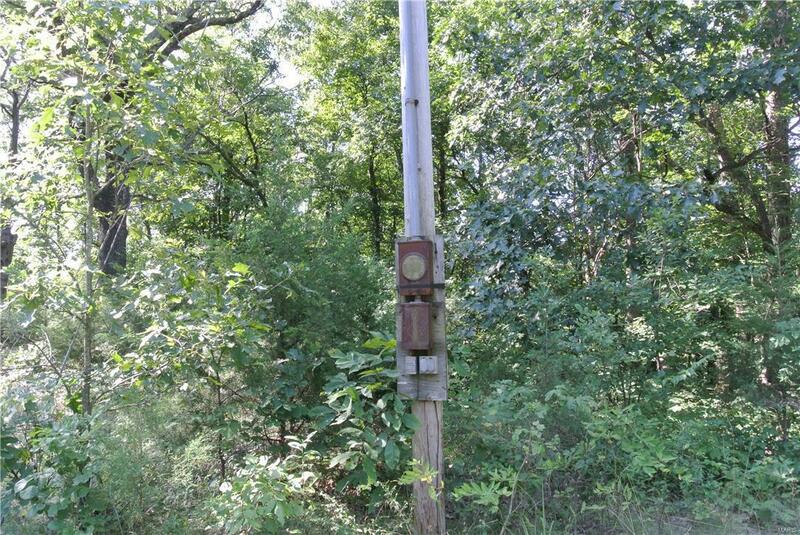 There are 2 real estate signs on property to approximate amount of road frontage on Callaway Ridge. Minimum square ft ranch 2400, 1 1/2 story 2750, 2 story 3000 sq ft minimum. 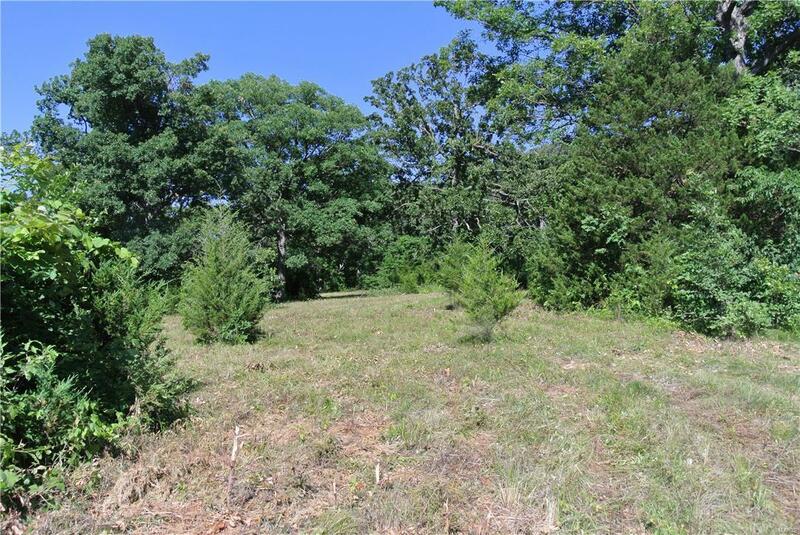 You really must see the property to appreciate the natural beauty and potential for the perfect homestead. Listing provided courtesy of Tidd Realty. Listing information © 2019 Mid America Regional Information Systems, Inc.